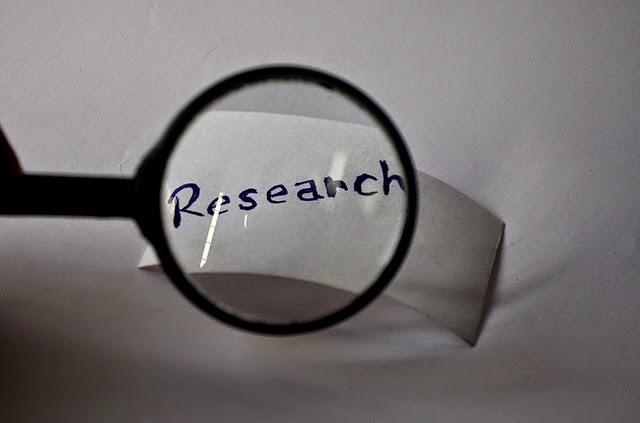 Whether you are conducting research for a client or yourself, you need a research plan! No time limit is defined; will you complete this work tomorrow or next year? are you looking for a name, a date, a record? Not having a plan is NOT efficient. Gathering as much information as you can on a subject is not efficient, you don’t meet an end result. You will have time to think of ideas and strategy. An outline will funnel resources and make your task a manageable one. You will maximize chance of meeting all your goals. You won't be as likely to be led astray when stumbling on information pertaining to another project. Jot down notes or the location information and keep your focus on the research at hand. You can come back to this information when time permits and you have all your resources together.